Boule De Suif, by Guy de Maupassant. 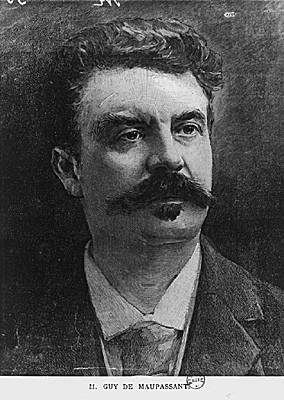 Short Story by Guy De Maupassant / translation(s) Public Domain. Recording copyright 2012 Christian Baskous, all rights reserved. Work in progress. 107 min. Boule De Suif - ver 013113a download link.